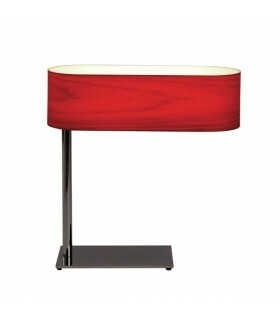 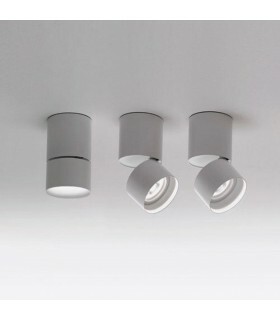 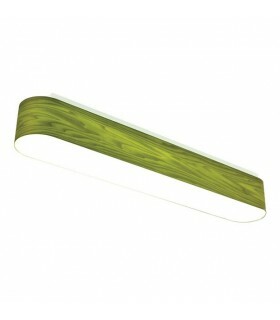 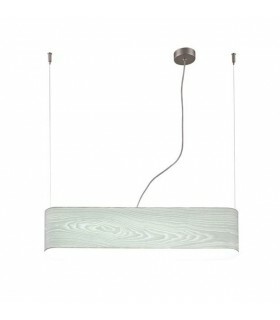 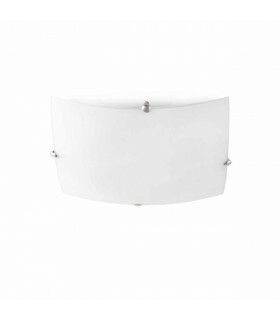 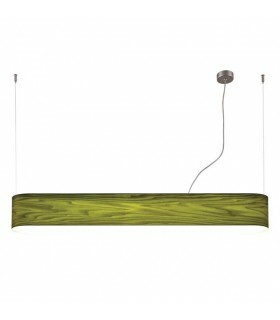 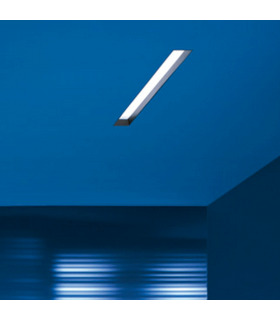 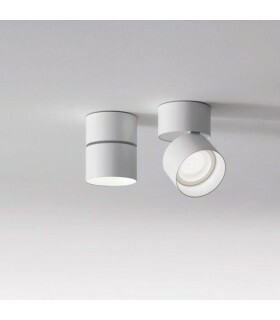 Ceiling - ceiling lamp "MARC LED". 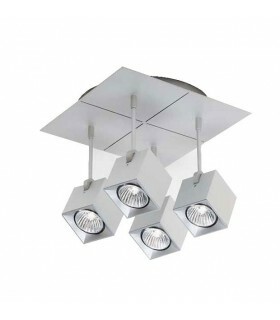 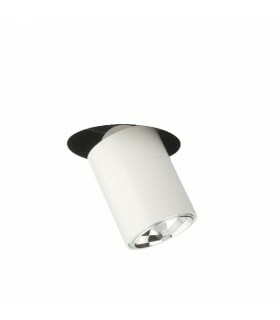 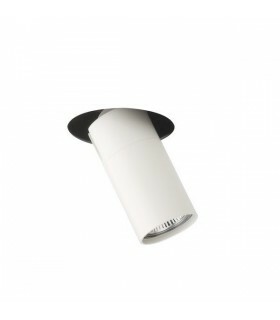 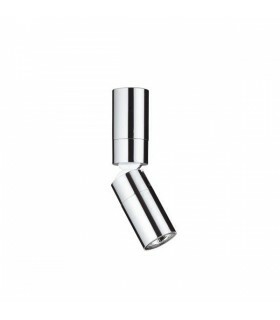 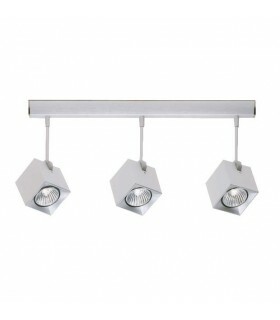 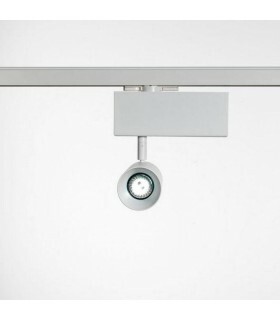 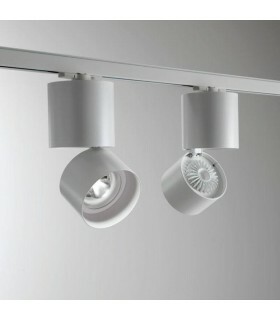 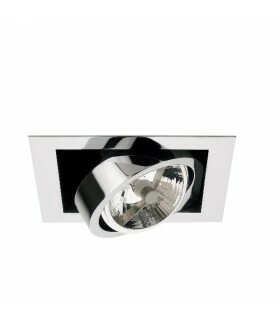 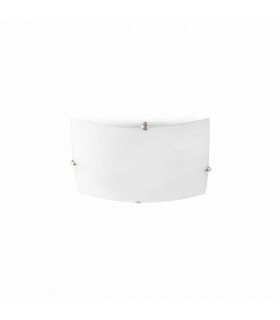 Double adjustable lighting luminaire (pivots on each side 30 ° rotated 350 °) constructed of cast aluminum, white finish. 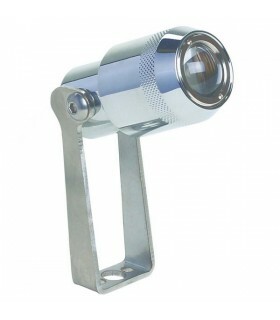 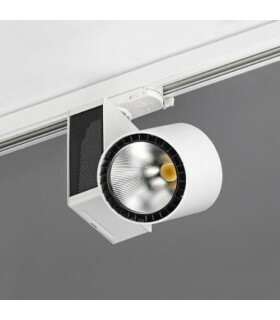 It is equipped with a powerful LED as light source. 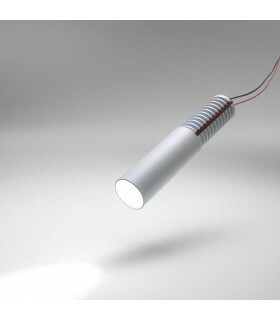 Reflector type jordan 50 ° opening. 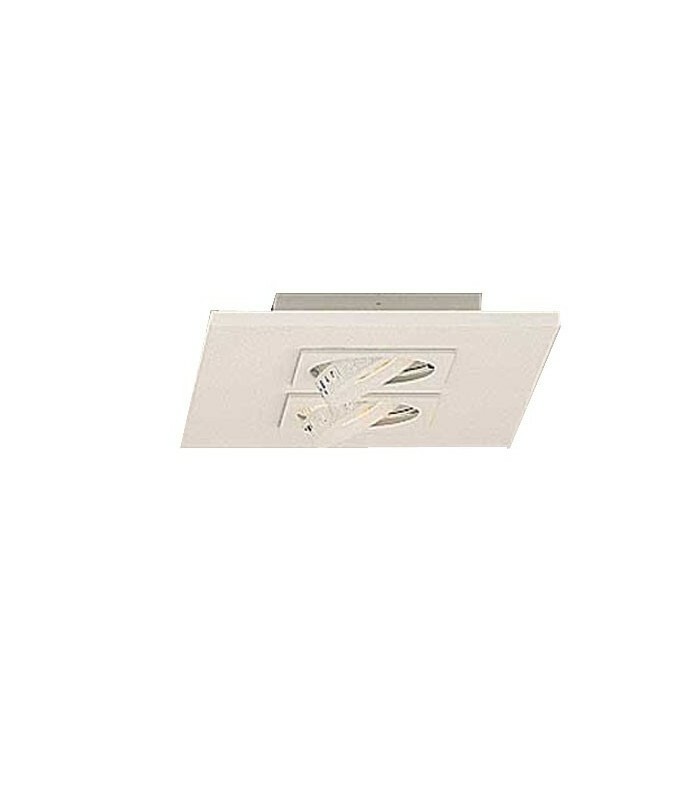 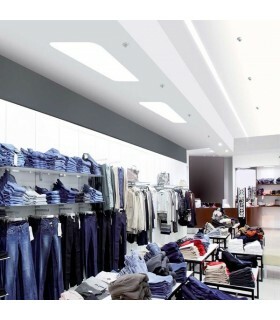 It is an excellent solution in ceilings where it is not possible its built-in installation. 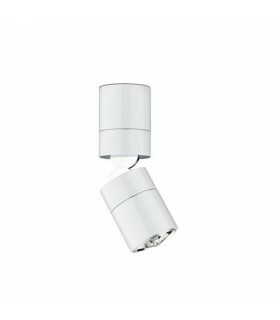 The delivery time for this product is 10 working days. 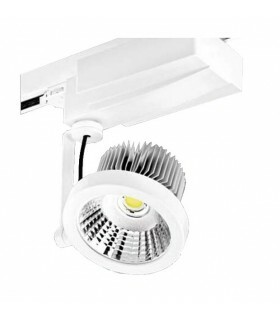 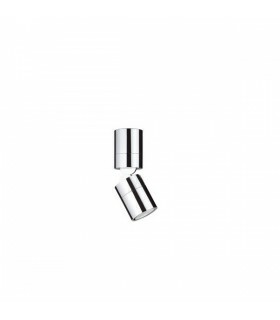 2x 10w 1010lm LED 350mA 3000ºK.